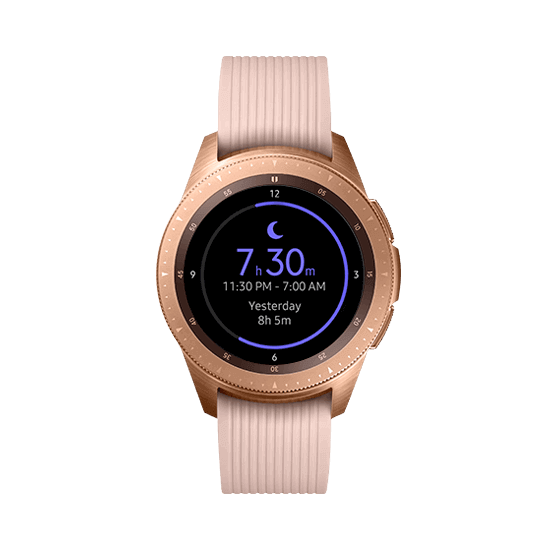 HealthAssist is an application embedded into a Samsung Galaxy watch that reminds your loved one to take their medications, schedule medical exams, while tracking heart rate and physical activity. Need 911 or to notify a caretaker? They just push a button! 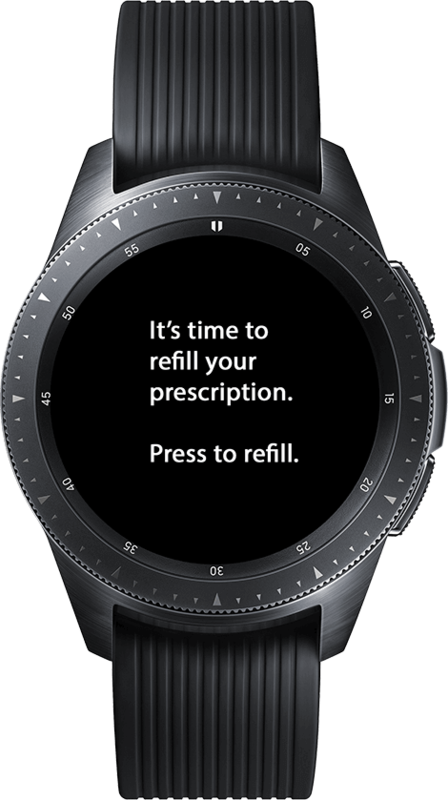 Watch wearer receives reminders when it is time to take their medication(s). 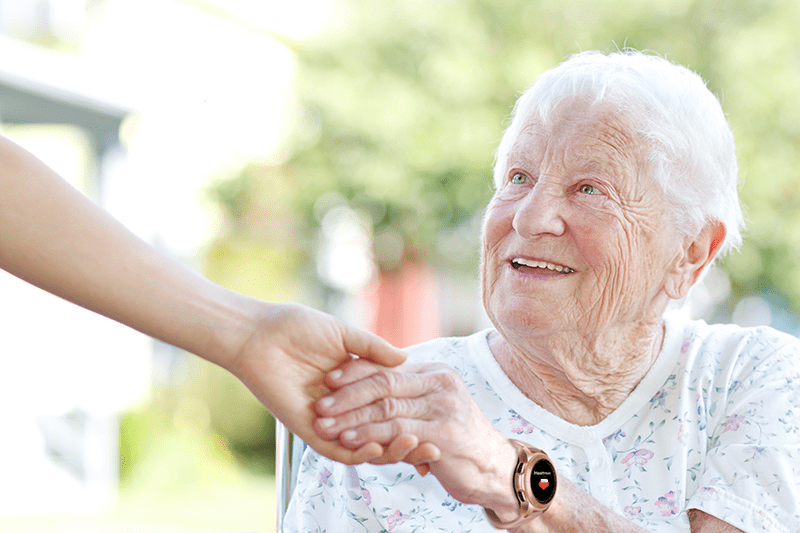 Watch feature provides connectivity to external devices such as blood pressure cuff. One press to call to 911 and to notify the caregiver. Peace of mind knowing your loved one can easily connect and talk to you or 911 through the watch. 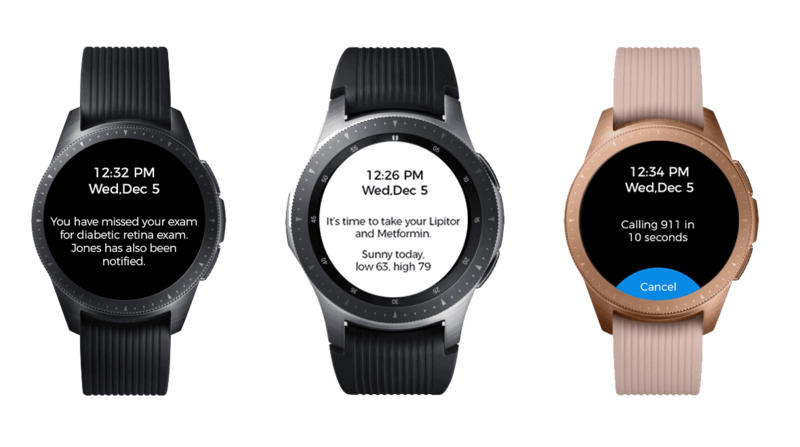 The HealthAssist Watch does not need Wi-Fi, Bluetooth, a smartphone or an Internet connection. No need to program anything or even set the time. Just put it on and it works. Remotely monitor medication notifications, doctors appointments, and missed doses and exams.  You can talk to your loved one and know where they are located via the GPS feature. More than a watch. It’s peace of mind. Rest easy knowing your loved one has help staying on top of their health by monitoring and sending reminders to take medications, refill prescriptions, and schedule medical exams. Shop now and split your purchase into four equal installments. Shop now and pay for the watch in full when it is shipped.